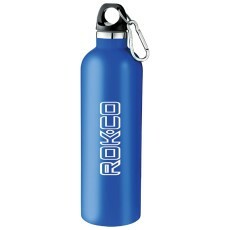 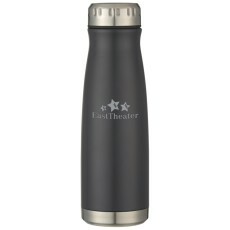 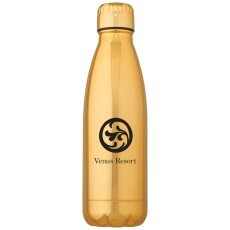 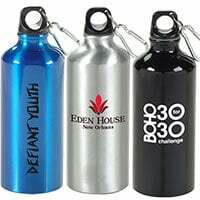 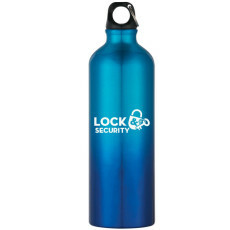 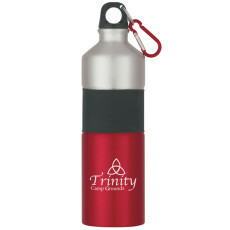 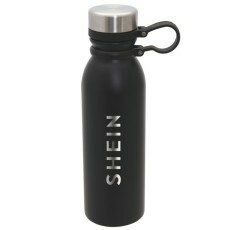 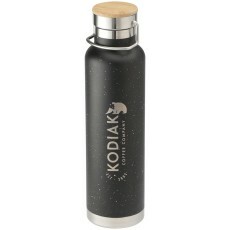 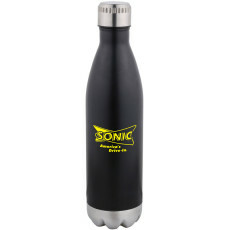 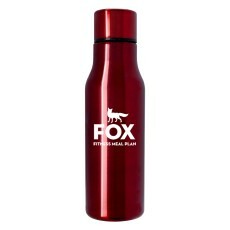 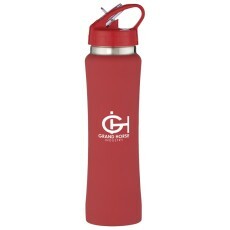 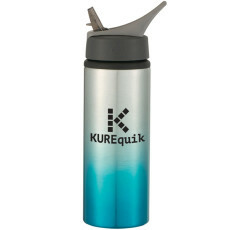 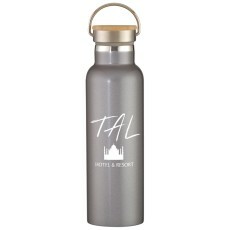 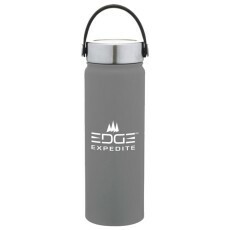 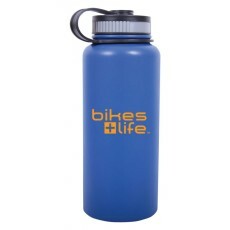 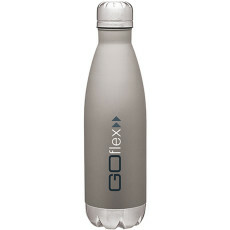 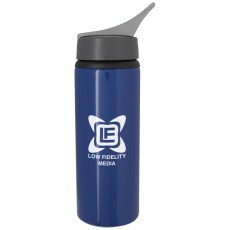 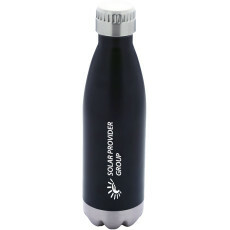 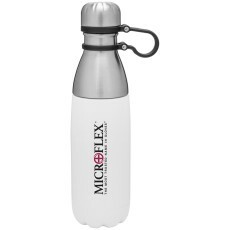 SilkLetter brings you a wide range of custom metal water bottles. An abundance of choices await you that let your customers experience the real difference in quality. 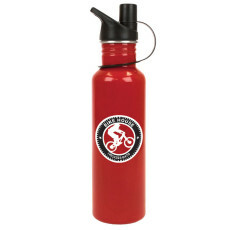 On the search for custom sports bottles? 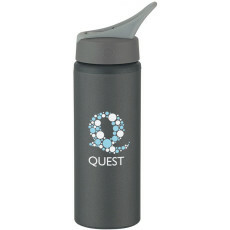 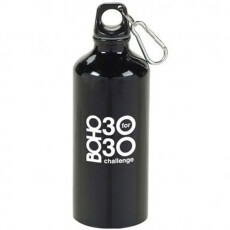 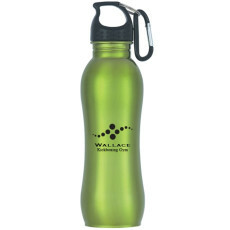 SilkLetter provides the best water bottles for your next promotion! 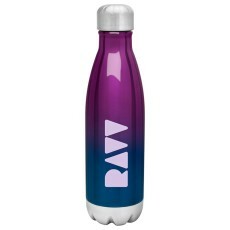 Shop our customizable insulated steel bottles with free virtual proofs on request. 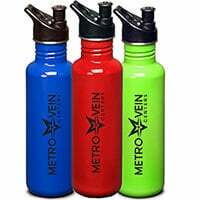 Get low prices and amazing offers on every bulk purchase. 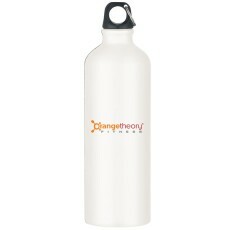 Receive free art enhancement services for personalized orders. 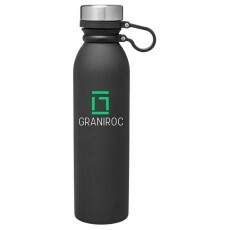 As always you get free ground shipping on all orders. 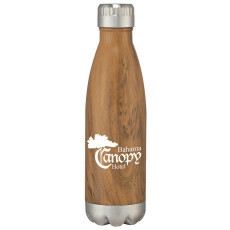 SilkLetter is the perfect place that sees to all of your custom steel water bottle needs. 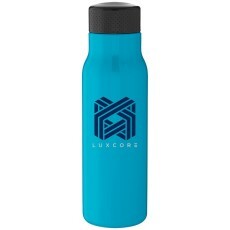 Look at the exciting designs in our store and customize some H2GO force or stainless vacuum bottles for your business right away! 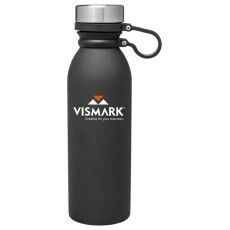 Speckled Thor Copper Vacuum Insulated Bottle 22 oz.